Click to watch Kando Baati Thela Mein Rajasthani song from album Runicha Mein Pili Lugadi NOW in full HD. 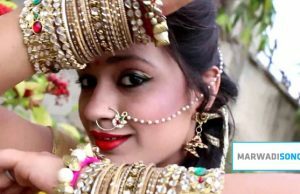 Let’s watch Latest Rajasthani DJ Mix Song 2016 here & also get some new updates on rajasthani Hit Folk Song ever here on MarwadiSong.in. Don’t forget to share this song on Facebook. Keep watching.